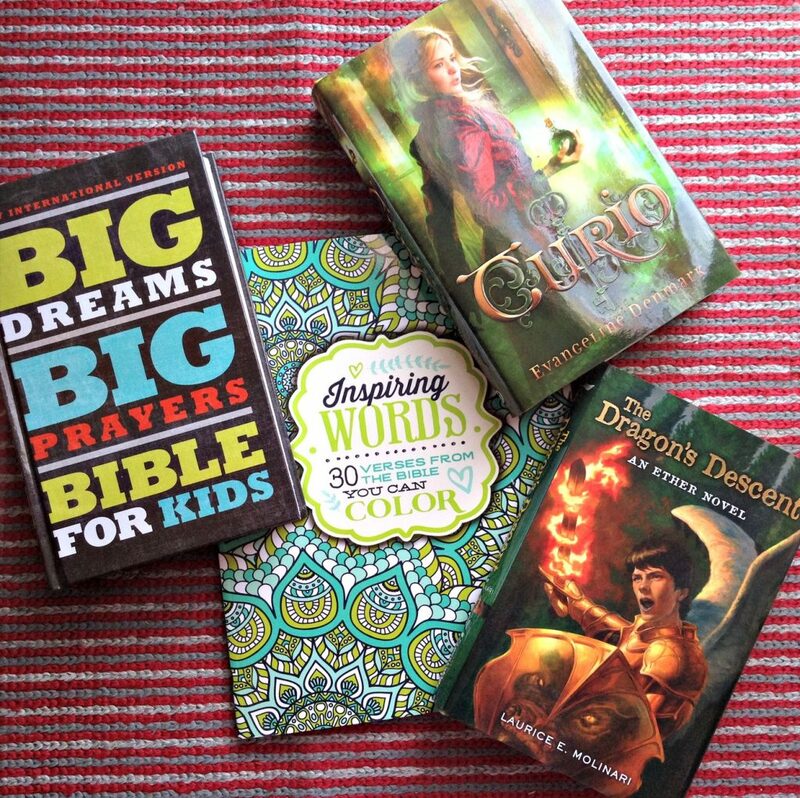 Oh I love the variety that Zonderkidz books has to offer – from kid-friendly bibles to Christian-based fiction series to coloring and doodling. It’s easy and fun to live spiritually each day! I think when we think of devotions and reading we think of ourselves or the little ones since there is so many cute stories out there with beautiful pictures geared towards them. But what about the 8-18 age group? You will be amazed at the great categories of books Zonderkidz publishes just for these kids. 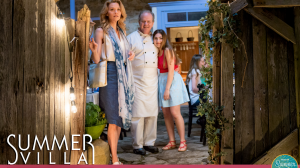 I have some new ones I want to share with you today! 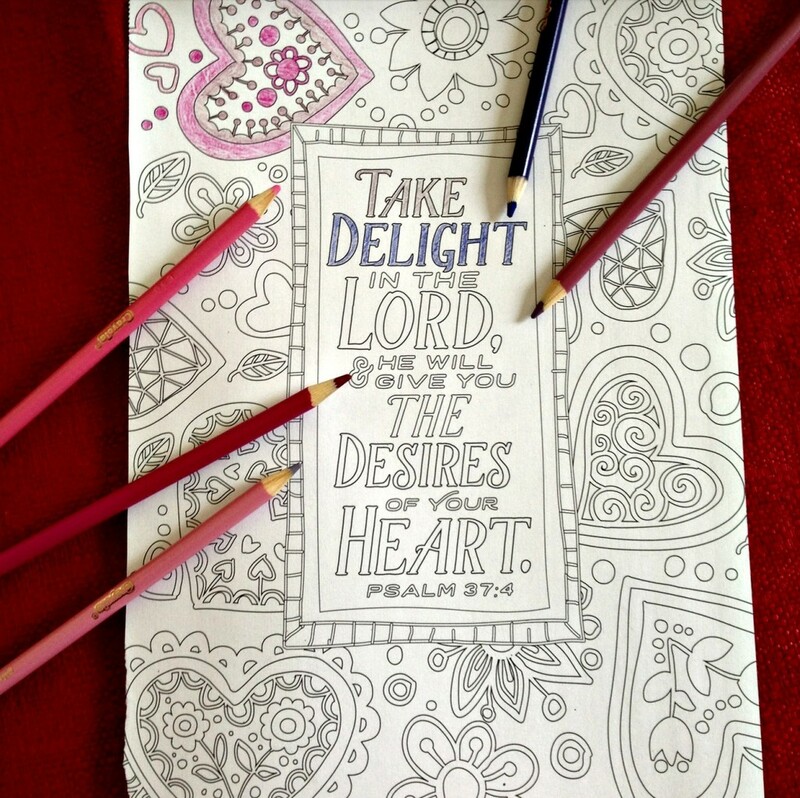 Inspiring Words: 30 Verses From the Bible You Can Color. NIV verses are paired with detailed line art, and each page is printed on high-quality, thick paper stock that won’t bleed through. For me (I know we are talking about the teens today but coloring is so much fun!) this book is great because not only are the verses wonderful ones to learn and memorize, but the pages are not too detailed and won’t take days to color. Perfect! Curio. In this steampunk-flavored (we were introduced to a new genre! heard of steampunk?) YA novel by Evangeline Denmark, Grey has a secret the Chemists who rule her town can never know. But when her best friend is taken for punishment, Grey risks everything—and finds herself in a world hidden within a curio cabinet, where porcelain and clockwork people are real, and her secret has far-reaching consequences. For ages 13+ and I don’t know who will be reading first – C’Man or me! Can’t wait! The Dragon’s Descent. In book 3 of Laurice E. Molinari’s Ether series, the young guardian angel Vero faces his greatest challenge when he must locate the lost Book of Raziel before the forces of darkness can use it for their own purposes. C’Man has read the first The Ether: Vero Rising and enjoyed it a lot! He is getting ready to the read the second in the series Pillars of Fire before moving onto the final one in this post. These books are full of adventure and won’t disappoint! Big Dream, Big Prayers, Bible for Kids releases on January 26th. NIV Bible along with devotions, prayers, and highlighted verses to help kids pray and listen for God’s answers to their prayers. The Lord’s Prayer explained for kids. The “hand” prayer model to help kids remember to pray for others and themselves. Which one will your Tween or Teen want to read first? I partnered with Zonderkidz for this post who sent me these items for review. All opinions are my own. The giveaway will end on January 27, 2016 at midnight MT. Winners will be drawn via widget. Once a winner is drawn I will contact them and they will have 48 hours to reply before I draw a new winner. Giveaway is open to anyone in US and you must be 18 years of age or older. Giveaway not affiliated with Facebook & I release them of liability. Winner will be posted in the widget. The youngest in our family would enjoy these. I would love to win this for my oldest children. I think my nephew would. I would like this for my daughter. She would love the whole prize pack but she would love the most the Inspiring Words color book. A family friend would benefit from this! Our oldest is a girl who would adore this package of Christian books! What a great set of encouraging items. My daughter and my niece would love this! I love Zondervan. My precious niece would love these. It will be my grand daughter who will enjoy it. My teen daughter would love these!! My grandson....He thinks he is a teen and loves to read. This would be for my oldest daughter. The Tween is my oldest daughter, Samantha. She has the most advanced reading points in her school. She will read anything, and I really don't put a lot of restrictions on her, but I like to steer her to more wholesome books like these. I think my two oldest daughters might like this. One of my baby sisters would love this! I even would enjoy coloring and reading with her. These would be great for my two nieces. I would say my nephew. My daughter would absolutely love these books! My daughter would love to have this. She loves things like this. I would love to get this for my granddaughter who just turned 16. She is really getting in to bible study and learning verses. she is really devoted to this. I can honestly say I'm very proud of her. I think I would keep the coloring pages for myself, but I think my oldest nephew and niece would enjoy the books! I just stumbled into your blog. What a great find. My nephew would be enjoying this Zonderkidz prize. My daughter would enjoy them first. After she finished reading them, I'd take these to my classroom. My 6th graders would love Curio! We've been waiting for Curio!! Our son is an avid reader like his mama. The set would be perfect for him. Although, I'd love to read Curio since I've never had the pleasure of reading steampunk fiction. Three of my children are in the tween/teen years, we would love theses books! We have 15 grandkids and 5 of them are in their tween years. I can't think of any better gifts than the ones that lead them to the Lord - besides the Bible! I have two daughter in this age range who would love this. This would be great for my teens niece & nephew. My granddaughter would love to read these books.